The following clubs have been chosen to host groups in the UEFA Futsal Cup preliminary and main rounds. The draw for the first stages of the 2017/18 competition will be held in Nyon at 14:00CET on 6 July. 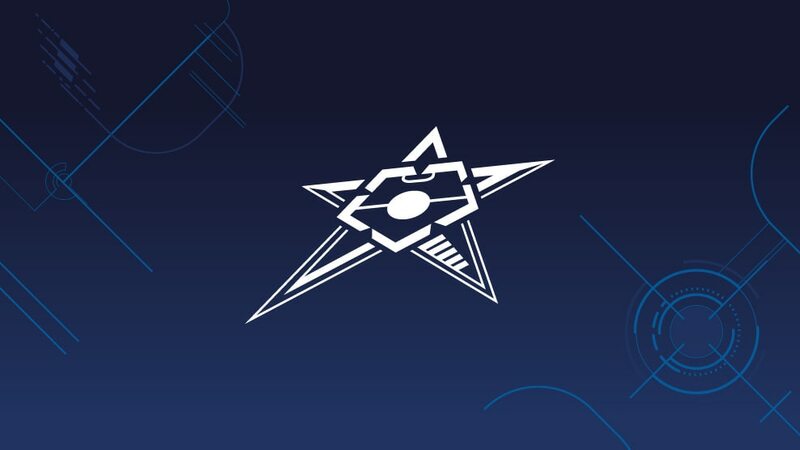 Hosts: Anorthosis Famagusta FC (CYP), FC Mostar SG (BIH), IFK Uddevalla (SWE), Sjarmtrollan IL (NOR), København Futsal (DEN), FC Diamant Linz (AUT), FC Differdange 03 (LUX), Futsal Minerva (SUI). Hosts: ŠK Slovan Bratislava Futsal (SVK), FC Nacional Zagreb (CRO), Sievi Futsal (FIN), FC Deva (ROU). Hosts: KMF Ekonomac Kragujevac (SRB), Luparense C/5 (ITA), SD Brezje Maribor (SVN), MFC Stalitsa Minsk (BLR). Inter took the title once against in Zaragoza.